A networking organisation for Samoan businesspeople in New Zealand is planting its roots in Samoa as part of a plan for further international expansion. 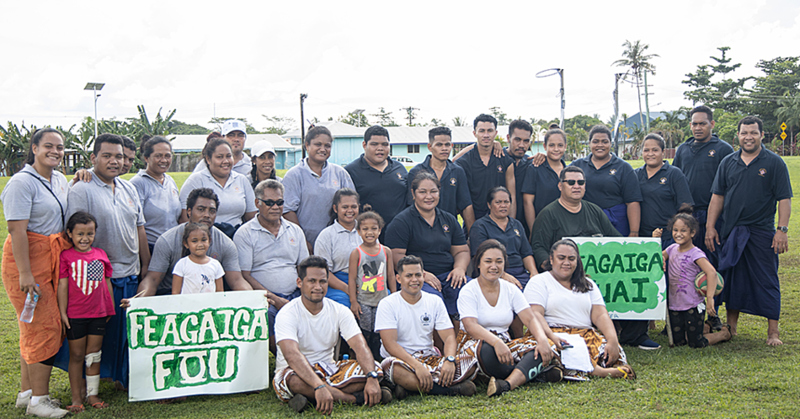 The Samoa Business Network (S.B.N) was set up in 2012 and formally established in 2013. New Zealand Chair, Laura Keil-Hall, said S.B.N founders had seen a need for a networking body for Samoan businesses and professionals to facilitate ties within New Zealand and across the seas. “Many successful overseas-based Samoans want to find a way to contribute back home by setting up business or utilising their professional expertise in Samoa,” Mrs. Keil-Hall said. 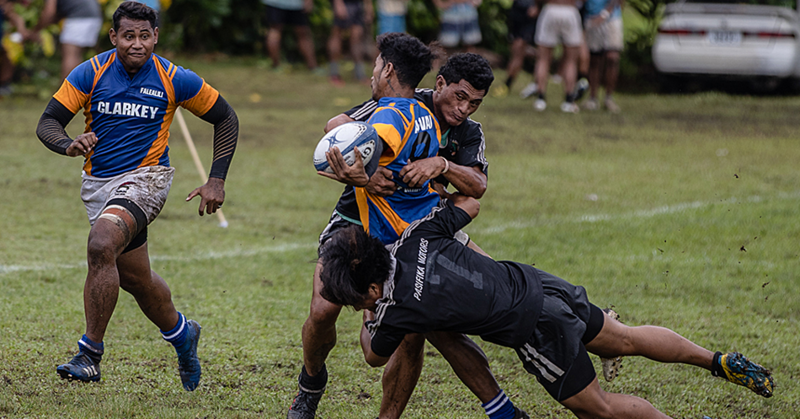 “Our goal is to connect Samoan people, both internationally and in Samoa, so business people and entrepreneurs can share ideas and opportunities, collaborate and mentor one another. S.B.N has partnerships and strong ties with other organisations in New Zealand with a similar vision, such as the Bank of New Zealand, the N.Z. 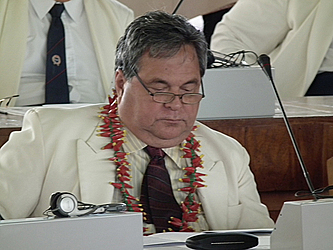 Samoa Trade and Investment Commission, the Pacific Business Trust and the Ministry for Pacific Peoples. Former Deputy Prime Minister and businessman, Misa Telefoni Retzlaff, was recently appointed Patron of S.B.N. He has been a longtime supporter of this organisation as he sees the value in keeping Samoans connected on a business level in New Zealand. 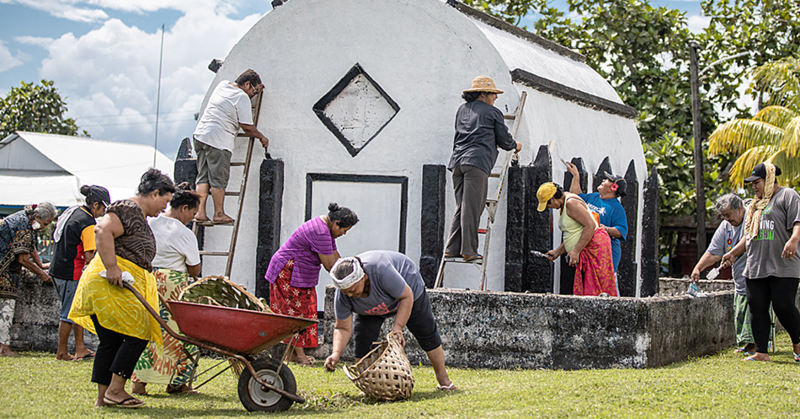 S.B.N’s long-term goal is to set up in major cities where Samoans reside around the world. Mrs. Keil-Hall said before implementing this strategy, it was important to have a branch in our homeland.